The job market for developers has become huge. There are a lot of opportunities around and many companies are looking for different kinds of developers such as web, software, mobile, graphic, and others. However, not all companies offer great employment for engineers and many of them don’t work in development, meaning that they don’t understand this position or they can provide ideal conditions. Still, if you want to get into companies that offer you the things you need, you will have to bring out your A game. Amongst other things, this requires nailing your technical interview, as it carries a lot of importance in this industry. Different interviewers will have a different approach towards the technical interview but the purpose remains the same – it assesses whether you have the knowledge they need. This is why we decided to create this technical interview preparation guide to help you nail your next job. Developers have certain advantages when applying for a job at a company that has credibility and a good reputation. First of all, chances are that there are a lot of people who have previously applied for the same position that you want to get. Even though this might mean greater competition, it’s also an advantage, as you’ll be able to find feedback from previous applicants. 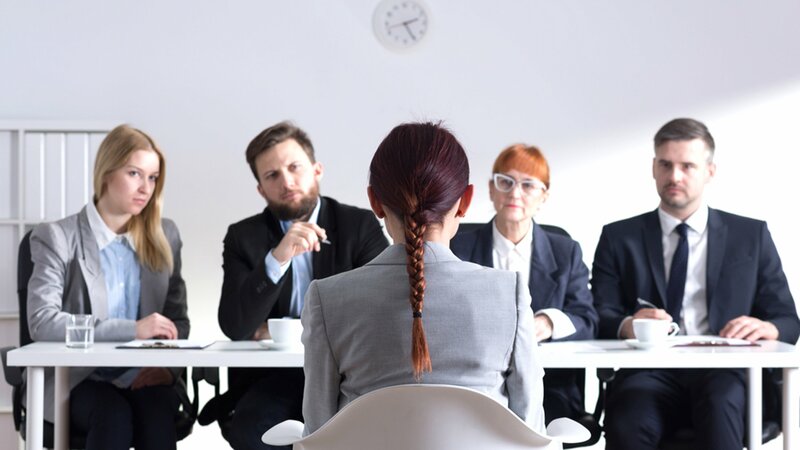 You can easily find this information online and learn about people’s experiences, where they made mistakes, and how the whole interview process went for them. Additionally, as companies try to hire the best talent, they have become more open and transparent. This means that you’ll also be able to find a lot of information about what knowledge is required, what will be included in the interview, and lots of technical interview tips that will help your technical interview preparation. 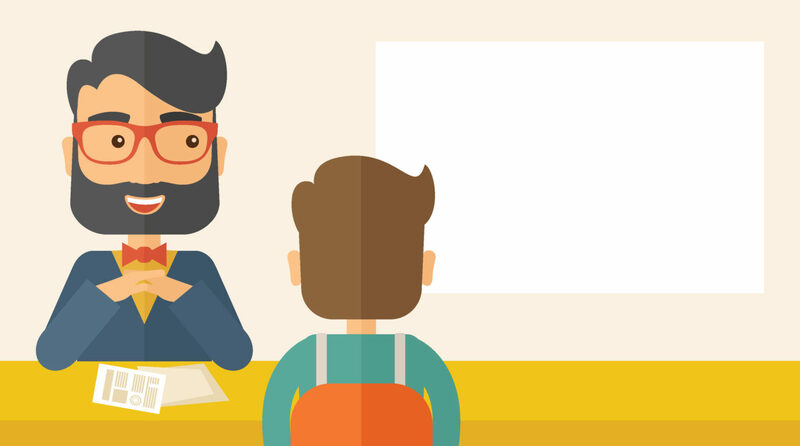 No matter what kind of job interview we are talking about communication skills are essential. The same rule applies for technical interview preparation. Given that development is a complex profession where you have to explain the code to other people and collaborate to come up with new ideas and fix problems, it’s essential that you learn how to communicate these things to other people. A lot of companies like to invite candidates for their technical interviews and see how they communicate, analyze, and explain their work. Apart from seeing how you do your job, they want to know if you are capable of explaining it and successfully deliver essential information to others, as this is something that will be required from you on this position. No matter how long and good your technical interview preparation process is, chances are that you will be asked a difficult question that you won’t be able to answer instantly. After all, coding is such a wide area and there are always new problems that you’ll come across. Not knowing the answer immediately is not a bad thing but how you react to it. For most people, it’s common to go silent and get into their thinking process. This is a wrong approach for a technical interview. One of the goals of a technical interview is to learn about your thinking process and how you approach solving issues. Even if you don’t solve the big problem in front of you, they will want to know what you are thinking and how you would try to do it. Companies want to hire diverse employees and being yourself is nothing wrong. Let’s face it, there is no engineer that knows a programming language back and forth to its tiniest detail. Your interviewer is aware that you won’t know everything during the interview as they also don’t know everything. With some issues, you will simply be missing pieces that might help you give the right answers. In those situations don’t ever reply with “I don’t know”, this is the worst thing you can do. Instead, ask for the missing piece and then try to solve the issue. In programming, it’s a lot about trial and error, and developers have to be resourceful and search for answers all the time. This is how they build their knowledge and become better at their jobs, and with this attitude, you will show potential. 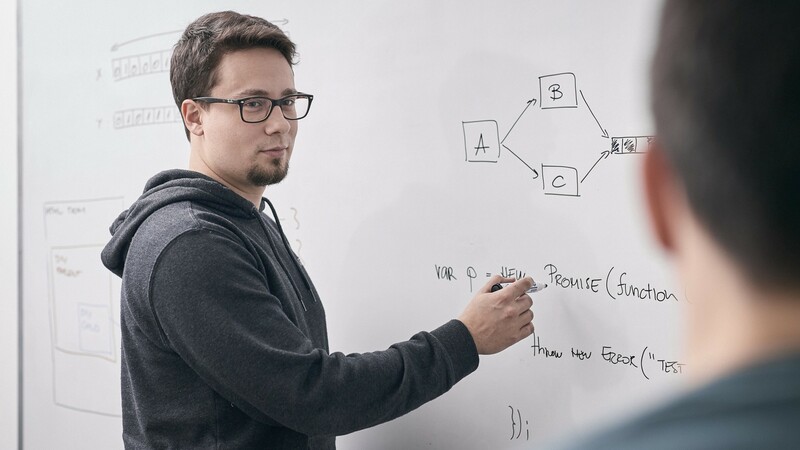 Even though you can’t know everything as a coder, there is certain technical knowledge you must bring to your technical interview if you want to be taken seriously. Luckily, there are certain coding questions in different languages that are very frequent and you can prepare answers to them in advance or at least refresh your memory a bit if you feel that you are a bit rusty. -What will your coding process be for this project and what are the requirements? -What is you debugging process? Explain on an example. -Which debugging processes are there and which one will you use on this issue? -How do you analyze a code? On top of these questions, you can expect questions that directly relate to the coding language in which you are supposed to work. Additionally, there will also be questions related to the type of programming that is done on that position. Make sure to look for most common questions in these areas online, as there are many resources available. We hope that this technical interview guide will help you go through the process successfully. In the end, remember that companies aren’t looking for someone who will be flawless with their technical interview results, they want to see someone who is determined to work, collaborate, and find solutions that they didn’t know about in the past.